Honda added 50 lakh customers in the region in just nine years, spanning 2010 to 2019. 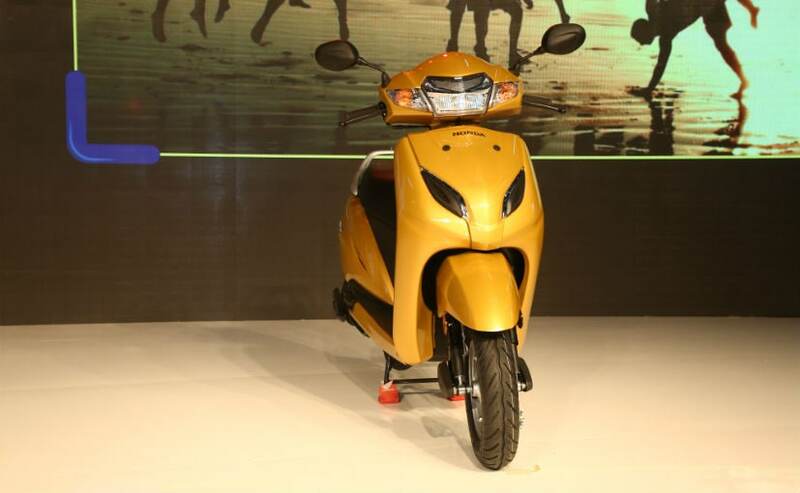 The Honda Activa is one of the largest selling two-wheelers in the country right now. 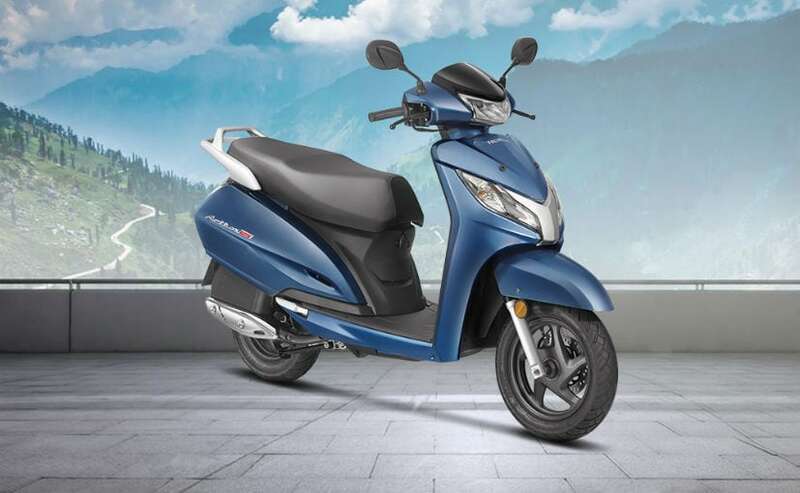 Honda Motorcycle and Scooter India (HMSI) has achieved another sales milestone, with customers in north India crossing the 60 lakh sales mark in the company's 18th year of operations. The 60,00,000 sales milestone has been driven by demand for Honda two-wheelers in the states of Jammu and Kashmir, Rajasthan, Punjab, Haryana, Himachal Pradesh and in Delhi and Chandigarh. For Honda, the first 10 lakh customers were added in the initial 9 years (from 2001 to 2010), but the next 50 lakh Honda customers took the same duration (2010-2019). The most recent 10 lakh Honda customers were added in a little over a year. "We are honoured by the trust and love that 60 lakh customers have conferred to brand Honda in North India. Honda is committed towards bringing joy of riding to its customers by fulfilling their ever-growing demand. We thank our valued customers specially in Jammu & Kashmir, Himachal Pradesh, & Chandigarh for making Honda their first choice. * Today we are servicing our Customers through over 1000 touchpoints in northern region," said Yadvinder Singh Guleria, Senior Vice President - Sales and Marketing, Honda Motorcycle and Scooter India Pvt Ltd.
Honda currently has seven scooters in its two-wheeler line-up, including the Activa 5G, Activa 125, Aviator, Activa-i, Cliq, Dio and Grazia. The Honda Activa is not just the largest selling scooter in the country, but has time and again been the largest selling two-wheeler as well, surpassing Hero MotoCorp's bestselling Splendor motorcycle.